Lemongrass is one of the most versatile potted plants you can grow in your personal garden. They are a staple ingredient in many dishes, are wonderful for tea brewing, and can also serve as ornamental plants. Lemongrass is also known for its medicinal benefits. Here are some tips on growing plant lemongrass in a pot in five easy steps. However, if you are in a hurry just click below to order what you need from amazon. Preparation: Before going ahead and planting lemongrass in your container, it’s best to prepare your grow medium, as well as the potting soil you’re using. Just like many other plants, lemongrass needs fast-draining and loamy potting soil, for it to grow in. For faster growth, throw in some plant or animal compost with the soil. 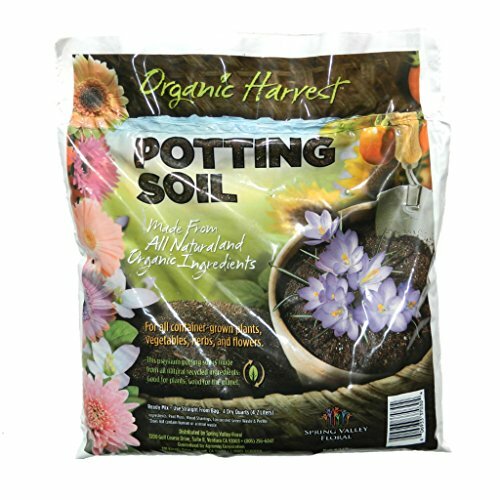 Some even recommend mixing your potting soil with equal parts sand, as well as perlite. Peat moss can replace perlite if it’s unavailable. Use a container that has a depth of approximately eight to 10 inches, and a diameter of 10 to 12 inches. 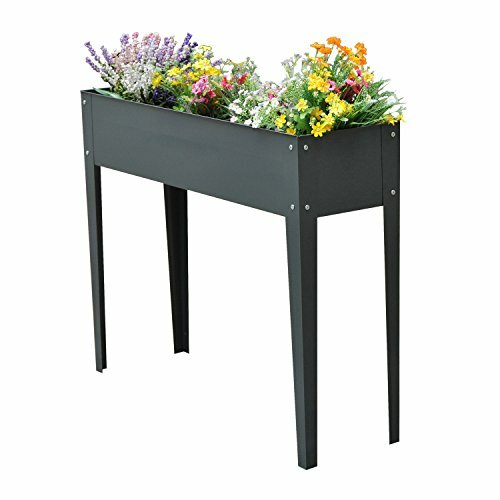 Make sure that your growing pots have drain holes at the bottom, to prevent excess moisture from accumulating within your growing soil. Seeding: Lemongrass seeds need high temperatures before you can germinate them in a pot. Know in advance when the temperature outdoors will reach 68 to 70 degrees Fahrenheit. Then allow your seeds to start indoors three to four months before it gets hot. Allow your lemongrass seedlings to germinate inside your container by covering it with some plastic wrap. If you are living in colder regions, you can also supply additional heat by placing the pot on top of a 68 degrees Fahrenheit mat. Place the container near a window for your seeds to receive at least six hours of sunlight daily. 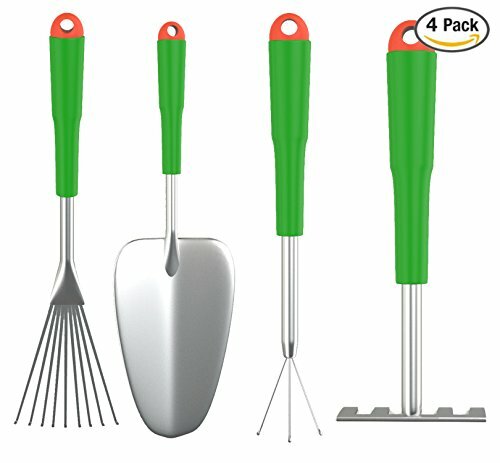 Once the seeds have germinated, you can slowly help them adjust to growing outdoors by poking holes in the plastic covering, then eventually removing it. Watering and fertilizing: Lemongrass plants need constant moisture for them to grow properly. Keep your potting soil mix constantly moist, without flooding the roots. Your drain holes should help in this regard. In addition, spray your lemongrass leaves lightly with water to keep them from drying out. Nitrogen-rich fertilizers are great additions for growing potted lemongrass seeds. Add standard fertilizer to your growing soil every two weeks to help your plants absorb nutrients on a regular basis. Maintenance: You won’t experience too many pest problems with lemongrass, since it naturally secretes oils that repel insects. However, potted lemongrass plants are still susceptible to plant diseases, such as leaf blight. In this case, remove any leaves that have been infected, and use an anti-fungal spray for edible plants. Harvest: If you leave your lemongrass plant to grow in its pot, it may grow too thick. Cut off some of its stalks regularly. On a final note, make sure that your potted lemongrass plants don’t grow too wildly. 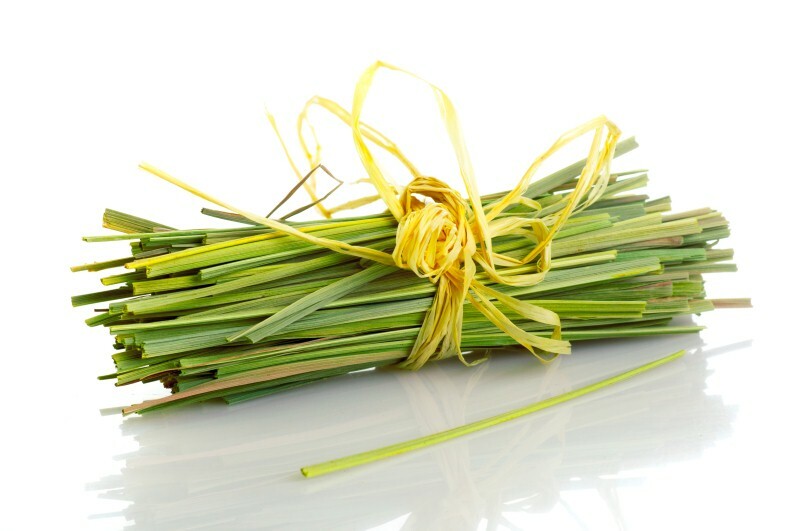 There is an incentive for you to harvest lemongrass stalks regularly, since you can use them in tea, medicine, and certain dishes. 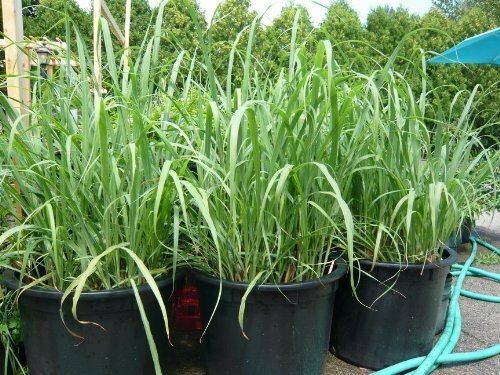 Growing lemongrass seeds in pots may take time, but it is just as rewarding. Before you go, be sure to check out all the post in the Edible gardening series.